When creating music, have you ever got stuck and asked yourself “What is this track missing?” Sometimes all it needs is a subtle layer. Musical background texture layers are frequently overlooked by producers. These understated sound-bed loops can help glue all the elements in a mix together. Providing that ‘finished’ quality we all look for in a record. 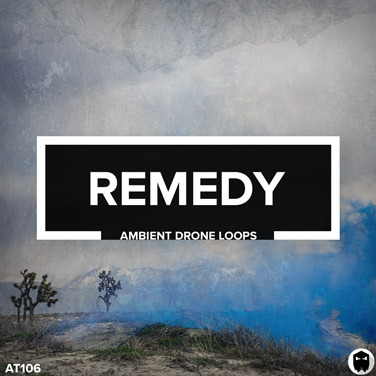 Remedy is a collection of 107 dusty lo-fi and evolving drone samples. A strict analog signal path was at the forefront of design. Tracking through tape delay and spring reverb to obtain a unique character you can include in your music. Inside the download you will receive 107 Key-labelled ambient drone loop samples. All recorded at 124bpm in pristine 44.1kHz 24 bit WAV.